Would you like to watch Supergirl season 4 online? In this post, we’ll explain where you can live stream Supergirl and watch previous seasons on-demand for free. We’ll also show how you can use a Virtual Private Network (VPN) to bypass geo-restrictions and stream Supergirl from abroad. Supergirl season 4 premiered on October 14. Previously, the show had aired every Monday, but as of now, new episodes will be released at 1AM BST (5PM PST / 8PM EST) every Sunday instead. Each season so far has had between 20–23 episodes, so this series will likely run until May or June 2019. Below, we’ll explain where you can stream every episode of Supergirl season 4 live. Note that we’ll only be recommending official sources. Popular shows like Supergirl often have unauthorized streams, but these come with significant downsides. For instance, they are often low-quality, lack subtitle support, and are prone to being taken offline part way through. With so many legitimate ways to watch, there’s no need to resort to unlicensed streams. VPNs offer an easy way to protect yourself when streaming. These encrypt your traffic, preventing it from being read by your Internet Service Provider, hackers, or network administrators. Additionally, VPNs make accessing geo-blocked content easy. We recommend ExpressVPN: with high speeds, an extensive server network, and exceptional multi-platform support, it’s ideal for streaming. Further, ExpressVPN can unblock major services like Netflix and BBC iPlayer, two platforms many other VPNs struggle with. Getting started with ExpressVPN is simple: just choose your preferred subscription length (one, six, or twelve months) and pay. For the next 30 days, you’re free to use the service as much as you like. Not impressed? Just cancel to receive a full refund, no questions asked. You can also use this trial to effectively gain free, short-term VPN coverage, for instance, if you’re going abroad on vacation or trying to watch one specific geo-blocked event abroad. 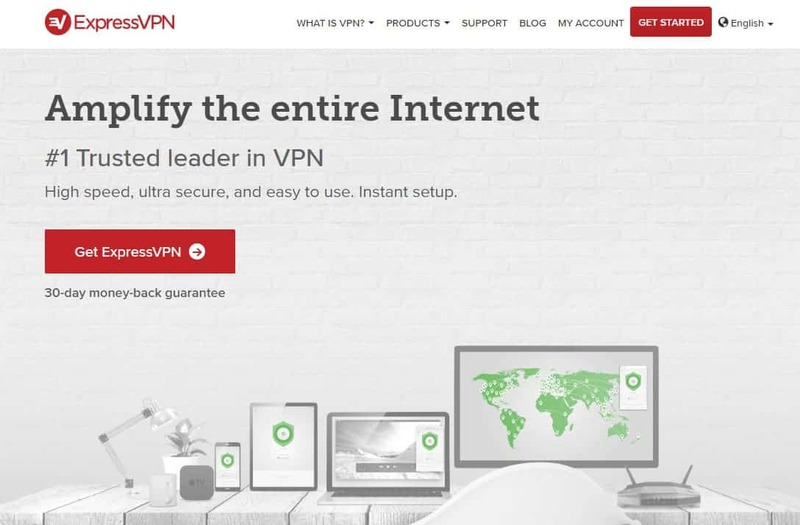 READER DEAL: Get three months extra free with ExpressVPN’s annual subscription. You’ll also receive a 49% discount, bringing your monthly cost down to just $6.67. Begin by choosing a suitable VPN provider. 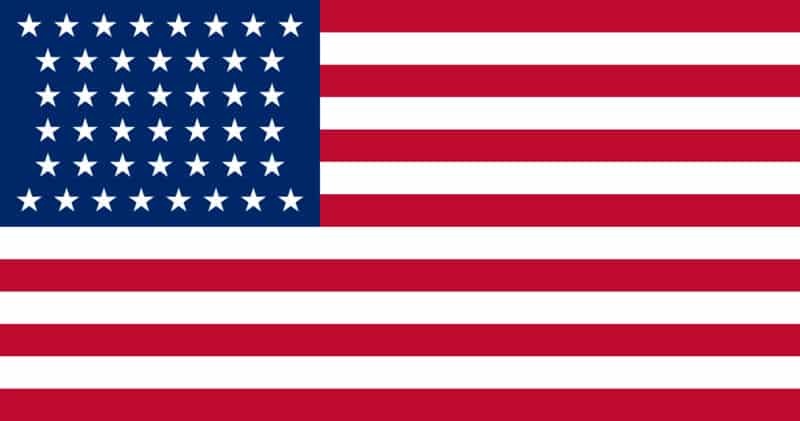 We briefly mentioned ExpressVPN above, but if you’re looking for comparable low-cost options, NordVPN and CyberGhost are strong choices. Download the VPN software. There will be a few different versions, so be sure to get the right one for your device. Decide which of the official Supergirl broadcasters below you’d like to use. Connect to a VPN server in the appropriate location. For example, you’d need a US server to watch on CW, or a UK server to unblock Sky Go. Try loading video from your chosen source. It should start almost instantly, but you may have to refresh the page or reload your browser first. To avoid disappointment, we strongly recommend testing your VPN with the steps above before Supergirl actually airs. This gives you plenty of time to contact your VPN’s customer support team should anything go wrong or not work as expected. Supergirl is a very popular show, so it’s no surprise that it is broadcast in several different countries. 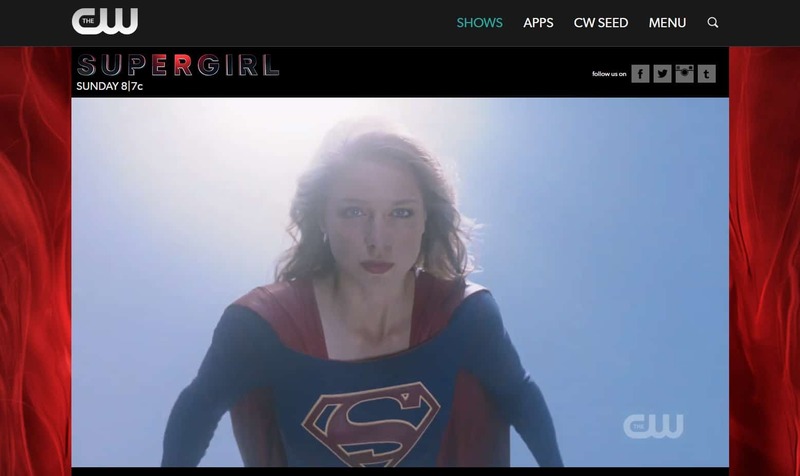 Below, we’ll explain how you can watch Supergirl wherever you are in the world. Watching Supergirl in the US is nice and simple: The CW will add new episodes to its on-demand library shortly after they air. Users don’t have to register or pay anything in order to watch, but as the site is geo-blocked, you will have to be in America or connected to a US server. Also, The CW website doesn’t allow you to watch live. There is a workaround, however. Various over-the-top services (DirecTV Now, fuboTV, Hulu, PlayStation Vue, Sling TV, and YouTube TV) offer the ability to stream The CW live. Of these, Hulu is the least expensive; it costs $11.99 per month and comes with a free one-month trial. If you’d like to catch up before season 4 begins, you can find every previous season of Supergirl on Netflix US. There’s plenty of time to watch seasons 1–3 during Netflix’s one-month trial, but if you decide to keep it, subscriptions start at $7.99 per month. British viewers can watch Supergirl live on Sky One. New episodes will air weekly, starting October 22 at 8PM. Current Sky subscribers can watch online using the Sky Go app. Don’t worry, if you don’t have cable TV (or are with a different provider), you can stream Supergirl live with a Now TV subscription. Specifically, you’ll need Now TV’s Entertainment pass. This costs £7.99 per month and provides access to 11 different channels, including Sky One. There’s also a two-week free trial, which is particularly enticing given the number of shows in Now TV’s on-demand library. You’ll not only be able to watch every previous episode of Supergirl, but also The Flash and DC’s Legends of Tomorrow. Supergirl is airing on Showcase in Canada. This presents a problem for people looking to watch season 4 live online, since only clips are available on Showcase’s website. Instead, to stream the latest season online, you’ll have to purchase each episode on platforms like iTunes or the Microsoft Store. 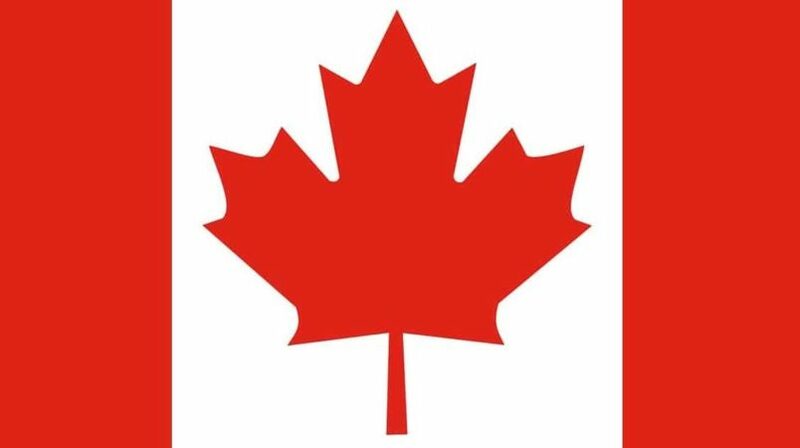 It’s also worth noting that if you’re only in Canada temporarily, you can still tune in to streams from back home by using a VPN. Just like in the US, Canadian viewers can find seasons 1–3 of Supergirl on Netflix. You’ll also be able to catch The Flash and Gotham here, which isn’t bad considering the service only costs $8.99 CAD per month, with your first month free. FOX8 is the only place to watch Supergirl season 4 in Australia. Existing Foxtel customers can sign into the Foxtel Go app and stream new episodes as they air every Monday at 8:30 PM ADST. However, if you don’t already get Foxtel, you’ll have to sign up for Foxtel Now’s Pop Pack instead. 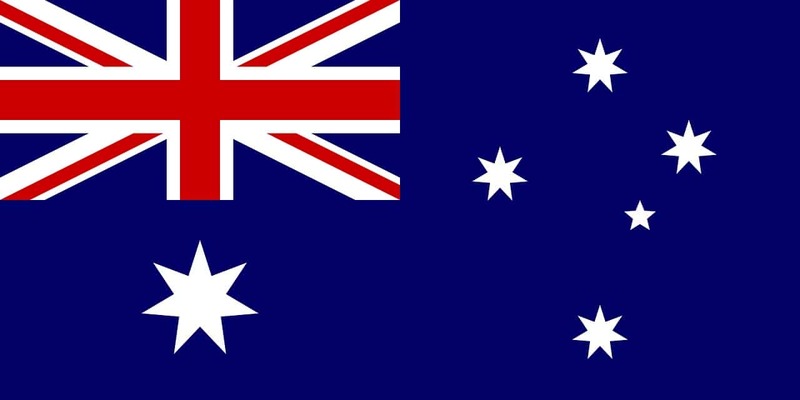 This costs $15 AUD per month and comes with a two-week trial during which you’ll have access to all of the service’s live streaming channels. Unfortunately, while Foxtel previously had older seasons of Supergirl available on-demand, this is no longer the case. To make matters worse, no other major streaming service in Australia has this series either. As a result, the only way to stream seasons 1–3 is to purchase them on iTunes or the Microsoft Store. It’s likely Supergirl is available in other countries, but The CW hasn’t published a list of international broadcasters, so suitable sources are particularly difficult to find. We recommend searching your country’s Netflix library first, then perhaps searching online to see if any major broadcaster is airing the show in your country. If you can’t find anything, it may be that your only option is to purchase previous seasons on iTunes, the Google Play Store, Amazon, or the Microsoft Store. If you’re currently traveling, remember that if you connect to a VPN, you’ll be able to watch live streams and access geo-blocked platforms based in your home country. Can I watch Supergirl with a free VPN? Free VPNs can be an attractive prospect, but in reality, they come with several major disadvantages. For instance, with more users than their limited server networks can support, free VPNs usually can’t offer speeds high enough to stream live video without interruption. In fact, you can expect even on-demand content to buffer for extended periods of time. With monthly data limits, queuing systems, and a tendency to be promptly blacklisted by streaming services, free VPNs just aren’t a good choice for those looking to stream regularly. You might ask yourself how a free VPN can afford to exist. Users don’t pay directly, so these services use other ways to generate income. Sometimes, this is by injecting ads into the sites you visit. Other times, it’s by monitoring your activities with tracking cookies and selling the resulting consumer profile to third parties without your knowledge. VPNs are designed to let you take control of your own online security, but as you have no way of knowing who’s privy to your activities, free VPNs actually make this far more difficult. For most people, it’s near impossible to tell if they’re actually using a legitimate VPN or not. This is particularly troubling when you consider that there are dozens of malware-installing apps posing as “free VPNs.”. Even if you find one that doesn’t try to infect your system, there’s no guarantee it actually encrypts your traffic at all. Even well-known free VPNs come with risks; we’ve seen one major provider sell its users’ bandwidth to help facilitate a botnet. To protect yourself online, we recommend using a reputable VPN service with a proven record of standing up for its customers’ privacy. What can I expect from season 4? 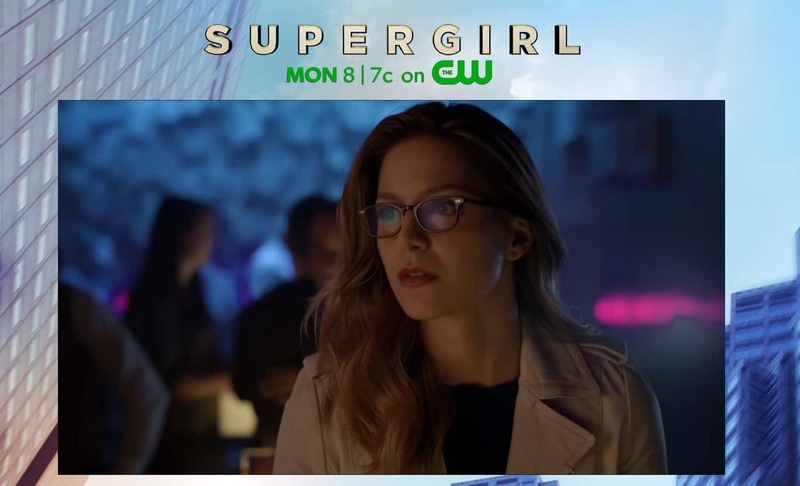 While long-running fans of the series can expect to see Kara fighting bad guys and finding her place as an alien in our world, the main draw of season 4 is undoubtedly the Elseworlds crossover. Scheduled to start December 9, Elseworlds is a three-episode special arc that will see Arrow, The Flash, and Supergirl team up on a visit to Gotham City. Details are understandably scarce at the moment, but we do know that this year’s crossover will see the introduction of Ruby Rose (Orange is the New Black) as Batwoman and Elizabeth Tulloch (Portlandia) as Lois Lane. Do I need to have seen Arrow or The Flash to watch Supergirl? For the most part, you can watch Supergirl without having seen any of the related shows (known collectively as Arrowverse titles). You’ll find that whenever a character from another series appears, Supergirl gives the viewers a general idea of who they are and what they want. That said, if you’re looking for the full story, you might want to consider watching Arrow, The Flash, and DC’s Legends of Tomorrow. These titles are usually available on the same platforms as Supergirl so if you have the time (and patience) to watch them all, there’s really no reason not to. Who’s on the Supergirl cast? Melissa Benoist (Glee) will reprise her role as Kara Zor-El/Supergirl. While her cousin Superman (Tyler Hoechlin) is currently away, we do know that he’ll be making an appearance later this season, likely during the Elseworlds arc. Of course, Supergirl also includes a varied cast of non-superhuman characters. Fans can expect to see series regulars Jimmy Olsen, Alex Danvers, and Winn Schott, but with a Gotham setting planned for later in the year, it’s reasonable to assume there’ll be some new faces too.